hello! why is this label the most excellent ? 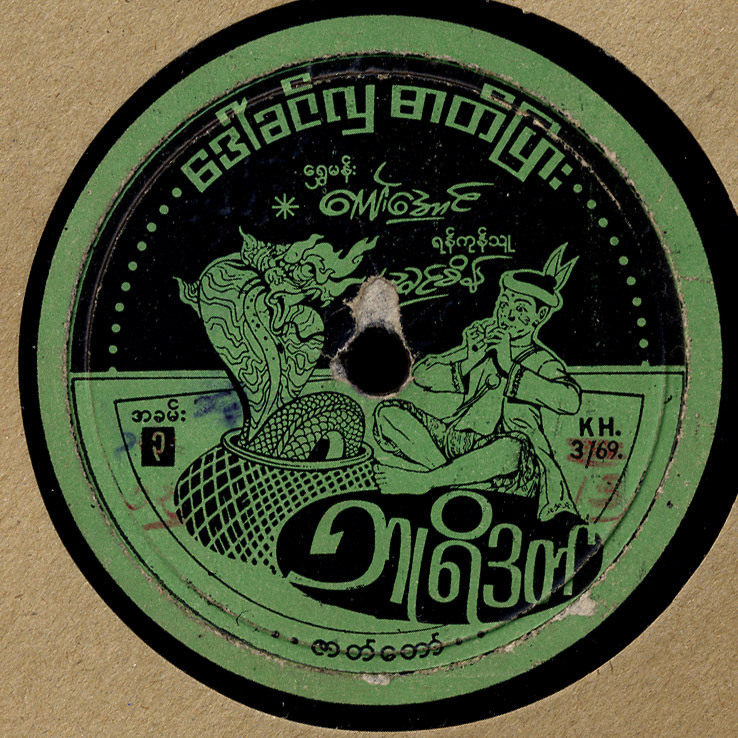 I’m curious because I just came back from Burma with some 78 rpm and I got one of these (9/69)… (didn’t listen to it already, gotta find a 78 speed turntable!). -your Burmese posts gives me a travelling extension! !